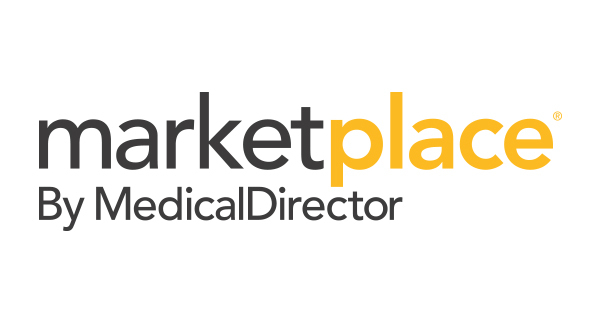 Marketplace offers a growing partner ecosystem that enables you to tailor your clinical IT systems with innovative solutions suited to the unique needs of your practice. Marketplace is comprised of an array of health technology partners who offer the highest standard in innovation, service and reliability. Each Marketplace partner is handpicked for their proven effectiveness and innovation. Tools to help boost patient loyalty and provide personalised health care. Our partners can help with online bookings, messaging, reminders, recalls, check-in kiosks and other products to improve patience experience. 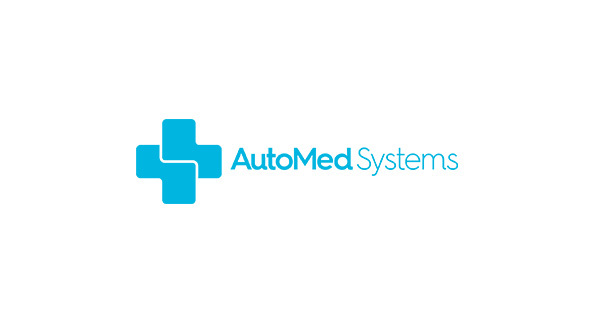 AutoMed Systems provides a complete reception solution which is designed to improve efficiency for patients and staff. Their comprehensive solution responds to the major needs of general practice in Australia by focusing to improving patient engagement, decreasing staff stress and improving data integrity and practice profitability. 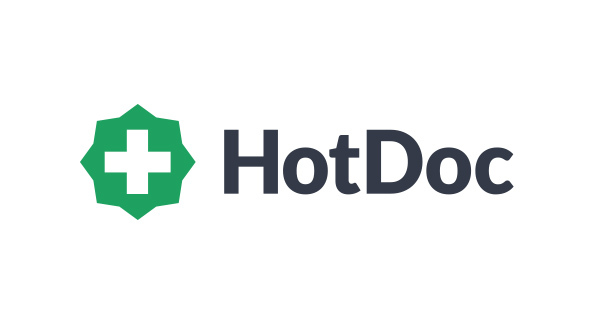 HotDoc is Australia’s leading patient engagement platform. Trusted by over 9,000 GPs across Australia, HotDoc helps boost patient loyalty and provide proactive, sustainable health care. HotDoc can provide you with a full suite of software solutions, including online bookings, reminders, recalls, check-in kiosks, patient survey tools and other products, which are customisable and empower practices to better connect with patients. MessageBird can help simplify communication with your patients. 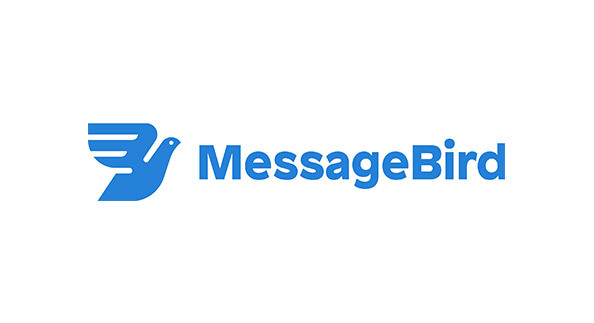 As the leading cloud communications platform with its own telecommunications carrier infrastructure, MessageBird connects over 15,000 enterprises to their global customers via fast and reliable SMS. 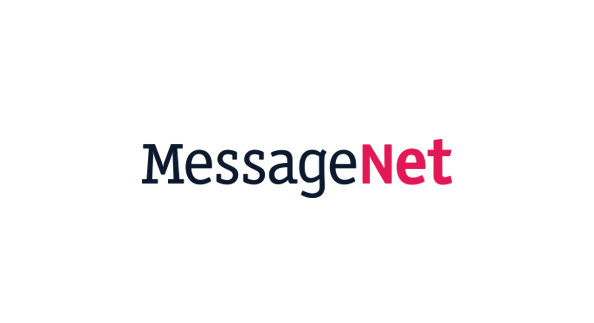 MessageNet is the leading messaging platform for delivering a private and secure communication channel to over 10,000 health practices and hospitals in Australia. MessageNet SMS service and is designed to improve the productivity and mobility of your business. MessageNet works with MedicalDirector Clinical and Pracsoft to allow clinicians to send SMS notifications for recalls and reminders. 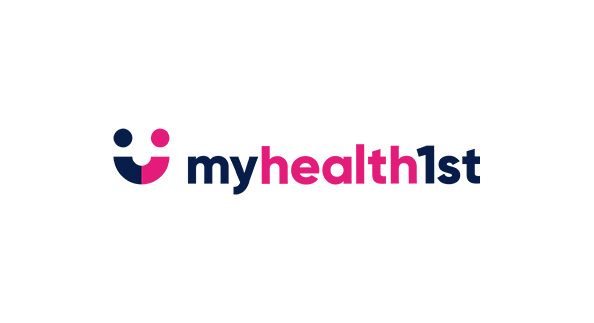 MyHealth1st.com.au is Australia’s online health services community platform that simplifies and facilitates interaction between all health services stakeholders. Online appointments now available in Helix and was made possible through the integration with Helix and MyHealth1st. MyHealth1st provides patients with a simple method to search and book healthcare appointments instantly with their provider, 24/7. Integrated payments and accounting systems to enable more seamless payment, reporting and reconciliation processes. 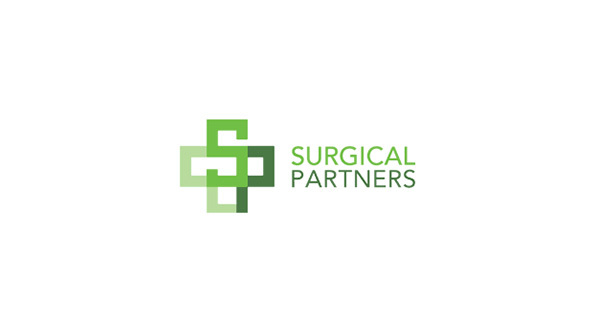 Surgical Partners is the financial management platform for medical practices and their doctors, integrating transaction data with all of the major online accounting packages, and splitting the Doctor’s billings into practice share and Doctor share, in real time. Tyro provides integrated EFTPOS terminals that eliminate double entries, abolishes re-keying errors and makes reconciliation a breeze. 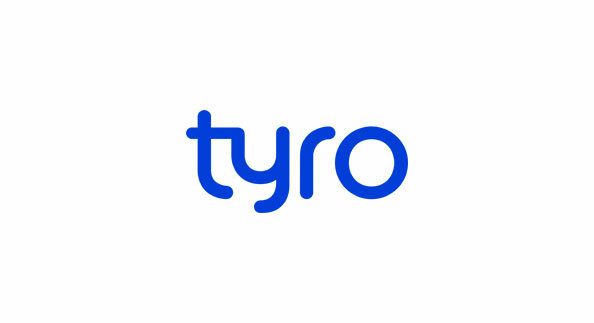 Tyro works to increase the efficiency at your front desk and provide your patients with instant Medicare Easyclaim rebates. Electronic Transfer of Prescriptions allows safe and secure transmission of prescription and dispensing data between doctors and pharmacists, contributing to an improved use of medicines and a reduction in the number of adverse medication events. 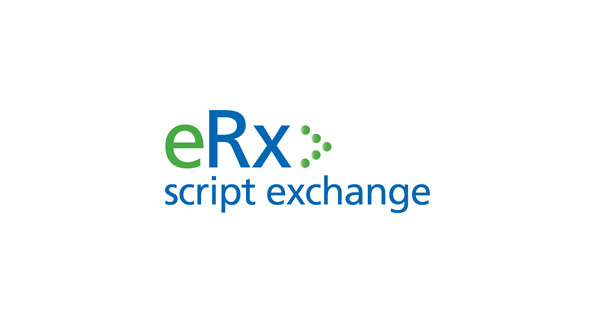 eRx Script Exchange allows clinicians to prescribe and send electronic prescriptions through MedicalDirector Clinical. eRx improves patient safety and takes less than a minute to set up for each doctor. Australia’s first and largest Prescriptions Exchange Service, eRx is designed and built for doctors, pharmacists and patients. A good referral system involves a secure messaging platform that enables GP’s to exchange patient information in an efficient, cost effective, reliable and secure way. This includes exchange of electronic referrals, forms, eRerrals, status updates, specialist letters and discharge summaries. In addition, it allows practitioners to complete insurance medical requests electronically and have access to relevant electronic forms. 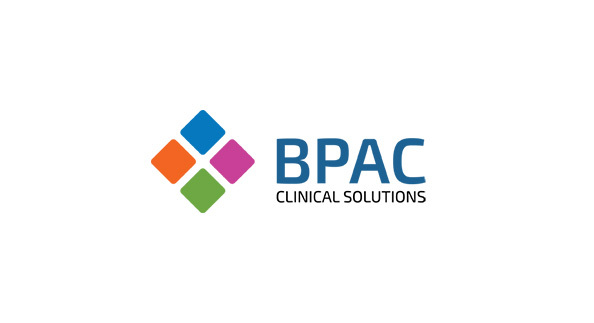 BPAC Clinical Solutions are a leading provider of electronic decision support and secure electronic transmission of medical data in Australia, New Zealand & the UK. With a vision to improve the patient journey by linking eHealth systems in the primary health sector., BPAC offers a Secure eReferral Network transmission (SeNT) solution, which provides an easily adoptable eReferral solution enabling referrals to be securely sent between healthcare providers. 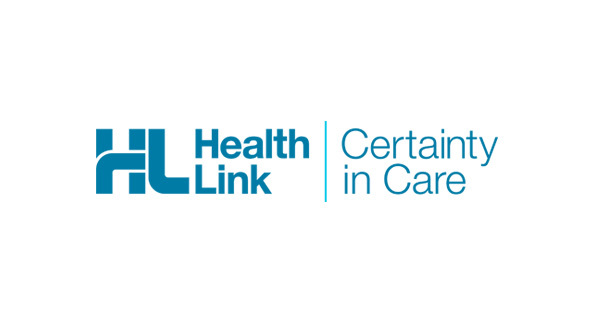 HealthLink is Australia’s leading secure messaging provider and health system integrator. Healthlink support the largest secure messaging exchange network across Australia for GPs and Health Providers. They work collaboratively with the Australian government to deliver systems interoperability across Australia’s Healthcare Provider Directory. 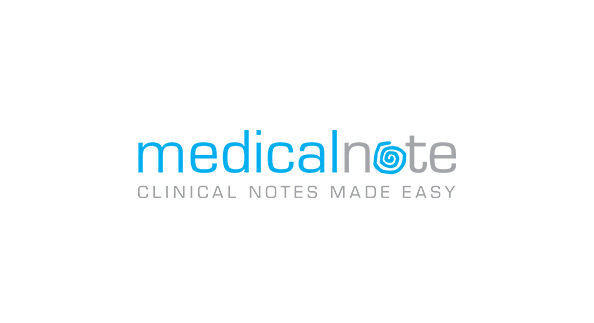 Medicalnote is a cloud-based note taking application that is used on tablet or IPAD, allowing practitioners and medical practice staff to create and customise their own clinical and administrative templates. The innovative app then allows you to scribble, take photos, import images, add annotations, save, print or email them. You can also create your own custom designed forms to suit the individual and where the information can be sent through to create a letter. The app allows you to access all these documents and notes from anywhere with an internet connection. Together, MedicalDirector and Strata PRISM make it easy for GPs to match their patients’ needs to Specialists, Community Programs and other Government Health Services. Through tight integration, up—to-date information is sent quickly to where it is needed, and communication is improved through Strata PRISM securely linking the Specialists and Services to GPs in real-time. Above all, this ensures higher quality of referrals and improves patient safety. 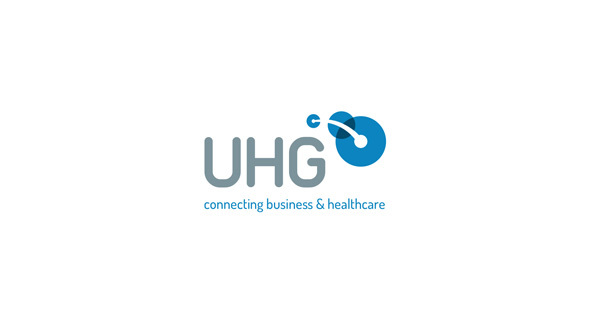 medEbridge®, UHG’s online technology platform, seamlessly connects healthcare providers and businesses enabling them to transact securely and efficiently. Practitioners can use the UHG widget within MedicalDirector to quickly and easily complete medical information requests such as treating doctor reports, medical file copies, independent medical opinions, peer reviews, medical advice, health assessments and electronic forms. Access a comprehensive and easily searchable range of directories of practicing specialists in Australia. This enables practices to locate Radiology, Pathology, Hospital, Health Services, Government, Specialist and Allied Health practices, practitioners and services locally. 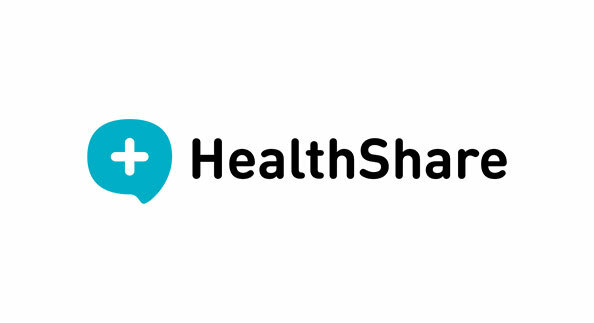 Healthshare is a leading Australian digital health company dedicated to improving health outcomes by building innovative products that facilitate access to information and health practitioners. Healthshare Referrals allows you to search for private specialist and allied practitioners by location, speciality, special interests and hospital affiliations, and write a referral in one click. It is powered by complex search algorithms to ensure a robust user experience for the GP. Free and easy access to a wide range of high quality and up-to-date fact sheets from Australia's leading health organisations within your clinical management software. Enhance patient understanding and drive better, more personalised clinical outcomes by providing patients with condition and product fact sheets from leading healthcare organisations with Healthshare Fact Sheets, available via the MedicalDirector Sidebar. 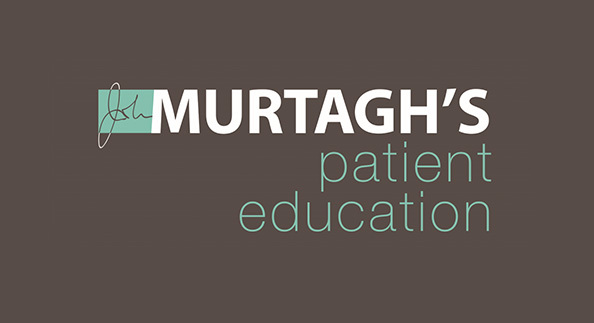 This tried-and-tested resource from John Murtagh, the man who wrote the book on General Practice, provides accurate, accessible information to distribute to patients. Written in simple non-technical language, information on each condition is presented in a concise, friendly single-page format so it can be easily photocopied or printed and distributed to patients to help them understand and manage their medical condition. Electronic sending and receiving of radiology and pathology requests. 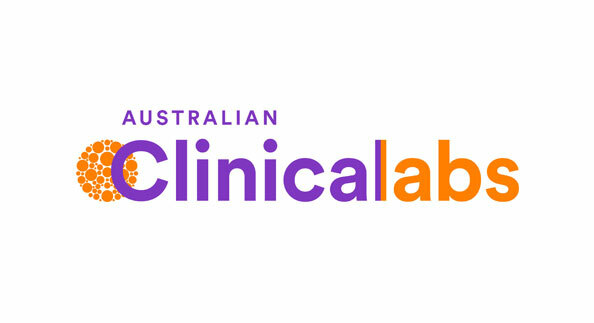 Australian Clinical Labs combine pathology leadership, ground-breaking technology and the best scientists in the field to bring better outcomes for doctors and patients alike. They are the largest pathology provider of public hospitals in Australia and one of the top choices amongst private practices across the country. Clinical Labs services more than 92 private and public hospitals. Health Management software platforms help people with lifestyle diseases to minimise hospitalisation due to health complications. This can be performed via remote monitoring where the clinical data along with medication details are aggregated from various Bluetooth-enabled personal health devices. Net-Health Data is the software platform that enables people with lifestyle conditions to take control of their health and avoid being hospitalised. This is done by chain of custody approach of vital clinical data taken from patient’s personal health device and through remote monitoring of this information along with meal and medication with support from team of healthcare providers. Connected devices improve workflow and reduce errors at the point of consult, while empowering patients to self-monitor their condition outside of the healthcare facility. iHealth is a global leader on consumer-friendly, mobile health devices and apps that enable individuals to take an active role in managing their personal health. Consumers can better manage their chronic disease such as hypertension, diabetes, respiratory and weight. iHealth was the first company in the world to develop a wireless blood pressure monitor in 2011. 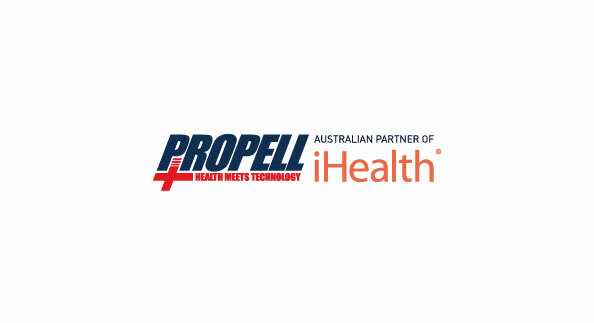 Propell is the Australian partner of iHealth. Do you have an amazing solution that will help to optimise healthcare and deliver clinical efficiencies? Then we want to hear from you.